Check it out! 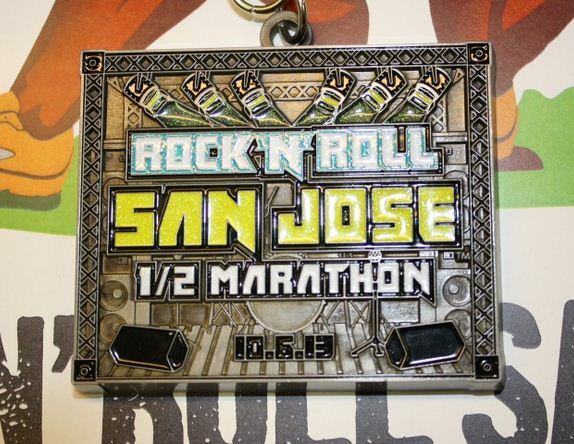 I got an email for the San Jose Rock n’ Roll Half Marathon, and this will be this year’s finishers medal. If I finish, this will be my first medal in my adult life! I’m starting to get really excited (and nervous)! About 1.5 months away! Another thing I am getting nervous about (NOT excited)- the GRE. I signed up to take it again September 30th. This time around I need to focus on working under time constraints. 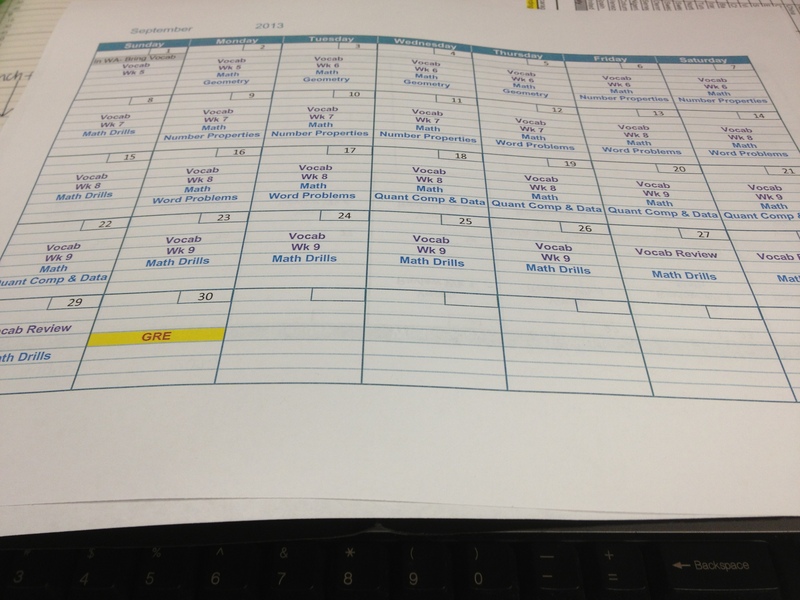 My study schedule until the end of Sept. If you have a lot to do and it starts to seem overwhelming, plan it out/write it out. It helps me to write out a schedule of what I need to do by a certain date and cross things off as I go. I did this in school, and I do it every week at work. K, now on to the whining part. but actually it’s more of an “i’m an idiot” wednesday. The idiot strikes again! 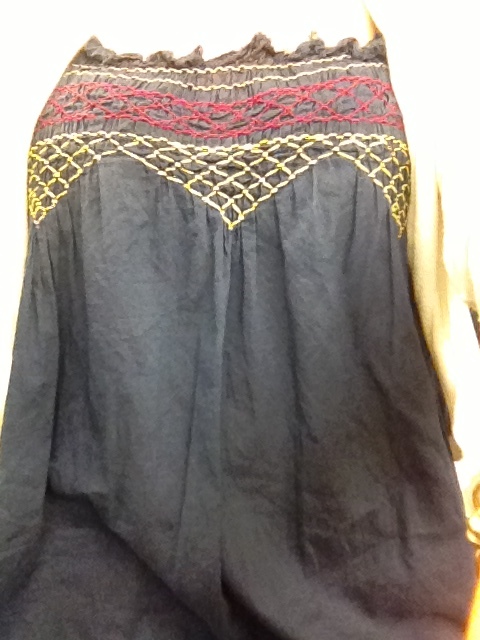 I wore another shirt that wrinkles really easily so I look like a slob about 2 sit down-stand ups into the day. You think it’s against safety regulations to bring a portable steamer to work? Other things I am wearing today- compression sleeves! I want to find a pair of long compression socks (PROCompression marathon socks are too big for me), but I do love the sleeves. 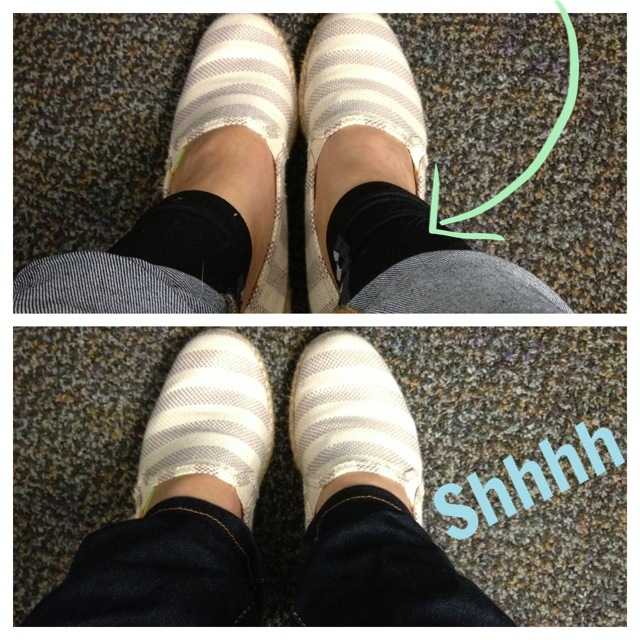 I taped up my shin this morning and added compression sleeves for more support/increased circulation. But, note to self: Don’t think you can skip the pre-wrap because you don’t have any and don’t want to go buy it. 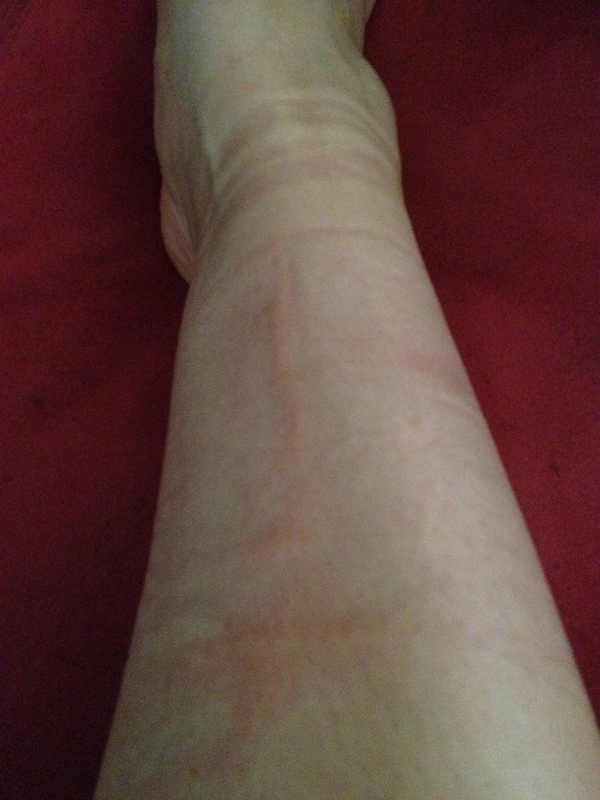 You will rip off a layer of skin and feel like you shaved your leg with a 2 year old razor used to shave a cat. Looks worse in person, and damn I’m pale. I will NOT be ordering from them again. I had to return the shirts because they were too short for my liking, but I was only refunded about half of what I paid because they subtract a bunch for return shipping. This is my own fault, but I don’t like the idea of charging people for items they give back to you. 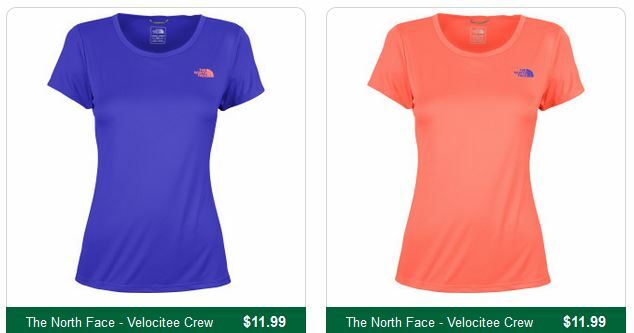 I guess this is why I only shop at certain stores. i don’t like change. Do you wear compression gear? What’s your favorite? Do you like to shop online, or do you prefer in stores? If you are in a pinch and don’t have any pre wrap, first wrap the area with tape sticky side up. sorry about the steep and cheap lead. I’ve been so lucky as I’ve not had to return anything. Feeling bad . . . .
You’re going to do amazing in the half, obviously! And just mentioning the GRE brings back bad memories for me. I was just talking to my boss today about how I walked out of the GRE in tears, ironically enough. I’m pretty sure you are allergic to the adhesive just like your Grandma N. oh dear!